Get ready! 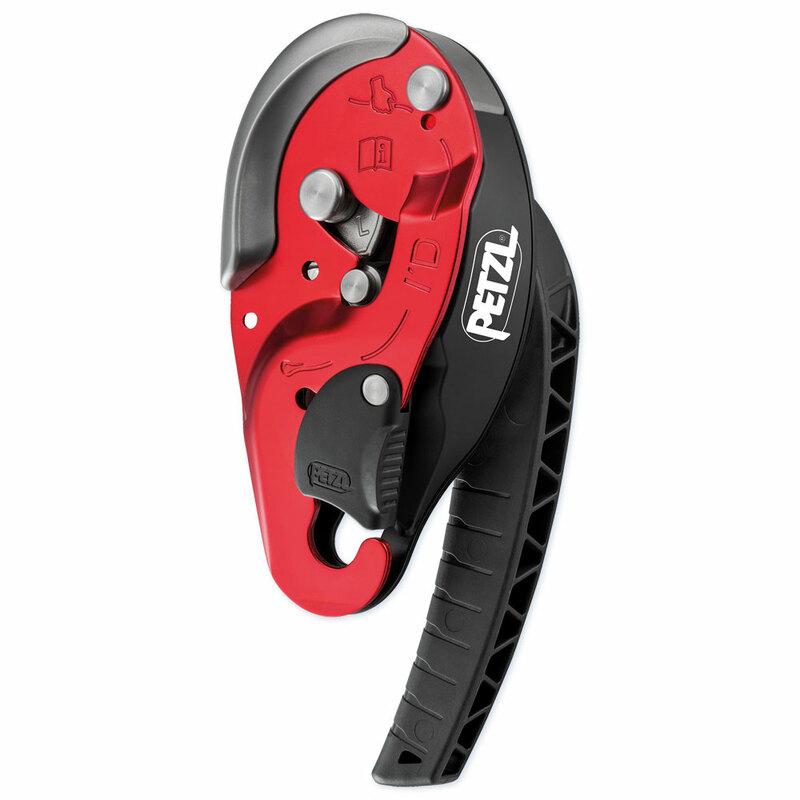 Petzl is revolutionizing their lineup of tree gear in 2019. From new versions of the extremely popular Sequoia climbing harness to the Chicane which turns the Zigzag plus into an SRS device - Petzl is redefining working in the canopy. The new Petzl tree gear lineup is due out in Spring; get the drop on the season by pre-ordering your Petzl gear! Pre-orders will ship in the order they are placed. Delays are always possible when a vendor rolls out new gear. Pre-order now to reserve yours! Expected April 2019. Pre-orders will ship from first available stock in order placed. Petzl is one of the most trusted and innovative names in gear for work and sport at heights - whether that is rock climbing, mountaineering, rescue, industrial rope access, or arboriculture. 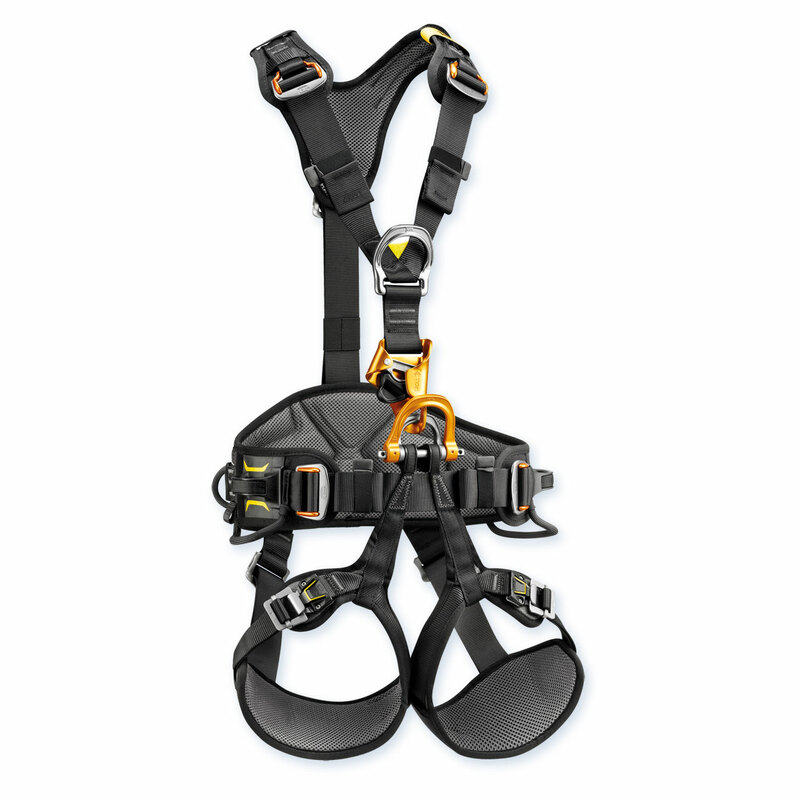 In recent years, Petzl has brought their expertise in building climbing equipment to bear in designing new gear for the professional arborist. Petzl has developed climbing harnesses, helmets, and throw line specifically for tree climbing, and has brought much of the great gear from other disciplines to tree climbers. When you buy a Petzl product for your tree climbing rig, you know you are getting climbing gear that was designed with maximum ease of use and safety in mind. All Petzl tree gear is backed by a 3-year manufacturer warranty. Properly maintained, Petzl tree climbing supplies are part of your gear kit you can rely on for high performance and peace of mind when you're high in the canopy. WesSpur stocks a full line of Petzl gear for tree work, including Petzl Tree Climbing Harnesses, Helmets, Ascenders and Rope Grabs, Carabiners, Work Positioning, and Descenders. If there is an item from Petzl's Professional catalog that you don't see on our website, please contact WesSpur and we will be happy to special order it for you. Compact false crotch which can be retrieved from the ground. Petzl ascenders are seen everywhere in tree work. Petzl aluminum & steel carabiners, Caritool, and more. Petzl descent devices such as I'D and Rig. Fall-protection solutions including Zillon, Grillon, ASAP, and more. Years of manufacturing expertise went into these harnesses. Multilevel work lighting solutions compatible with Petzl's helmets. Vented, non-vented, and super-light head protection. Durable and practical gear and rope storage bags for professionals. High-efficiency pulleys for climbing, rescue, and rigging. The Petzl Paw Rigging plate is available in 3 sizes. Petzl has excellent access lines for SRS and MRT tree climbing. Petzl's Airline throw line is a performance line for arborists. Petzl makes everything you need to get into the trees.